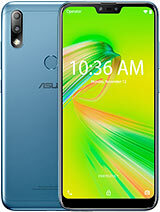 i bought zenfone 5 and extremely happy with it. 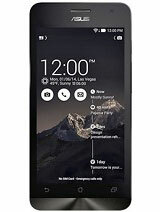 I didn't considered Mi3 for just only for snapdragon 800 processor, which is no use for me. 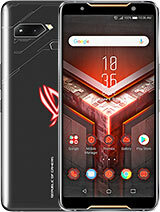 What i needed was a powerful phone with dual sim(i wanted to carry one phone), Good look with nice build quality and of course within nice budget from reputed well known Brand. 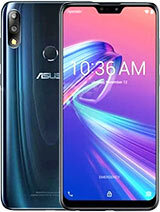 Zenfone 5 full filled everything though battery side is little down side but manageable. I just mesmerized with it's touch response and ZenUI. ZenUI is a complete make over and make it feel premium lot better than MIUI. I got system updates 3 times from asus since i bought. 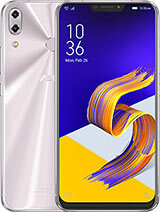 Camera of zenfone 5 is best within Rs20,000/- price bracket. When buying a phone don't fall for Mpixels but check for image quality. Plays high end games like asphalt 8 flawless and without lag though loads marginally late. Some Games may not compatible with intel even if game is of low end but most of the regular games are running fine, If not then there may a problem, Check it and report. I used Pudini original metallic finish Back cover which enhanced my phones Look, felt expensive than it is. I first thought of considering Mi3 but then i took decision wisely. Now i am sure that i took right decision by not trapped into hype marketing and repent. settings> display > flip cover > n disable it. i was waiting for Amzer to release its flip cover. it has now, but unfortunately like all other covers on flipkart it is out of stock. it trust amzer ,it last really long. i still have my 3 year old phone with 3 years old amzer flip cover (though now the condition is really bad :P). u won't get hole it that cover but it will protect the phone really well. even when it falls mercilessly on the floor. n the quality will be worth every penny. i will buy that as soon as it is available. TechVB, 05 Aug 2014No any problem with flipcover. I am using it with my Zenfone5. The fitting and quality is very... moreThanks for your reply.. 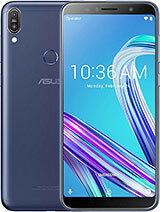 I had found a flip cover of Asus zenfone 5 in flipkart @500rs., I wanted to buy it but few users told that auto unlock of mobile by opening a flip is making phone get hanged. Did u purchase the flip with circular hole or without any hole? Did you face any such kind of problem of auto unlock hang?? Please reply me. now u can take screenshot by just pressing the multitasking key for 2 seconds which is on the right of the home key. be it gaming or texting or call or music or gaming. the battery drains just like any other 5 inch display phone with 2100 mah battery. and in Indian market almost every 5inch phone under 10,000 price bracket has 2100 mah battery. this is simplest method to take screenshot. no need to do all that power key plus volume key us home key drama. Just want to ask one question, how can i take screenshots?? TechVB, 05 Aug 2014my phone firmware version is - 1.16.40.7_20140724 But is working perfectly with all app. 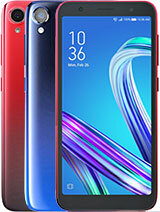 Even... moreHey Friend am very interested to buy this phone.Could you please define the battery back up with different usage like wifi ,or HD games,or videos,etc, with your personal experienced after firmware update. Thank You. ewan, 05 Aug 2014my fon became demo set....What do you mean by becoming a demo set? The phone is working very well. No lags at all. Battery performance also increased after updating. How can i get screenshots?? But is working perfectly with all app. Even battery backup also increased. Thank you asus for updates. koli, 05 Aug 2014main draw back is battery back very less ..phone will be very nice .I have also faced battery issue from starting. But after the firmware update it has been resolved. Thank you Asus. 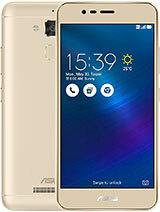 Now i am very happy with Zenfone. 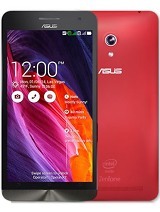 asus man, 05 Aug 2014Is this phone have radio or not?Yes, All Zenfone_5 comes with FM. And its range and handfree quality also very nice. Rida, 05 Aug 2014Can anyone suggest me should I buy Asus zenfone 5 flip cover? Is there any problem if I buy it? ?No any problem with flipcover. I am using it with my Zenfone5. The fitting and quality is very nice. It is worth. Go for it but buy only original.